We are right smack dab in the middle of the dog days of summer. Yesterday we got a "cold front" in Texas and it was the first day in many that didn't reach 100 degrees. What? It's so, so hot. That's August for you, I guess. The boys seem to think that every time we go outside and sweat, (which is every day!) we need a popsicle or ice cream afterwards. This ice cream was pretty easy to make, and I actually bulked up the protein even more by using grass-fed beef gelatin rather than other ice cream ingredients. It's light and fluffy and freezes well. 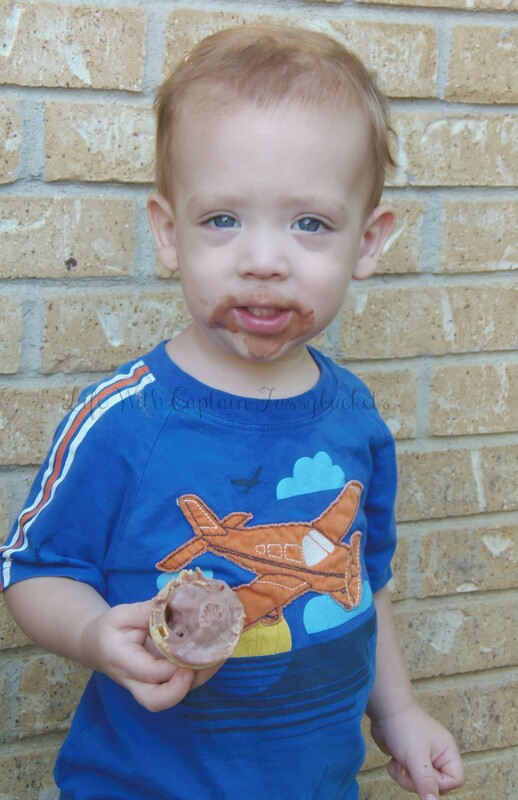 When I first served it out of the ice cream freezer, the Captain said it tasted like frozen pudding, but the consistency was more ice cream-ish after I froze it for a few hours in the freezer, and he enjoyed it more. Stir 2 TBSP gelatin in 1/2 cup of water and leave for 10-15 minutes to swell. Add a dash of salt and 3/4 cup of sugar, stir to dissolve. Add in swelled gelatin and whisk until dissolved. Let hot mixture cool slightly for about five minutes. 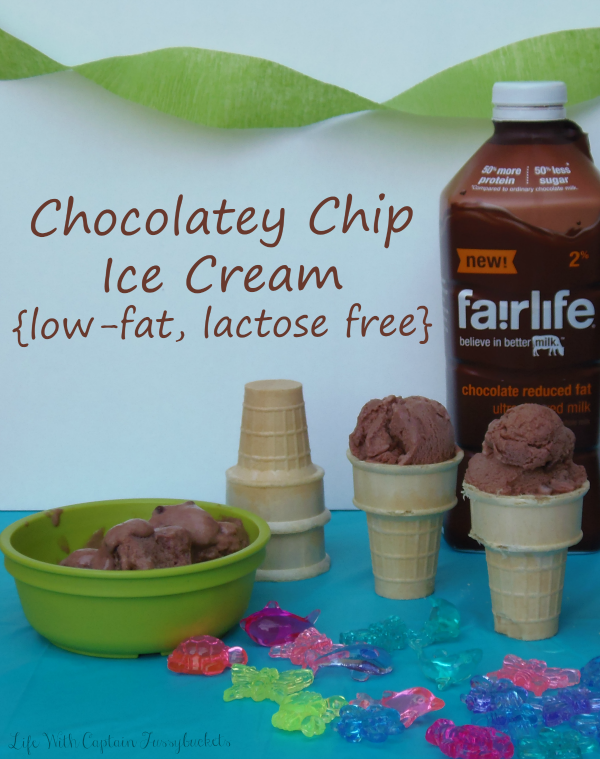 Meanwhile, add four cups of cold fairlife chocolate milk to your ice cream freezer and turn on. Slowly pour in your hot mixture to the ice cream freezer. 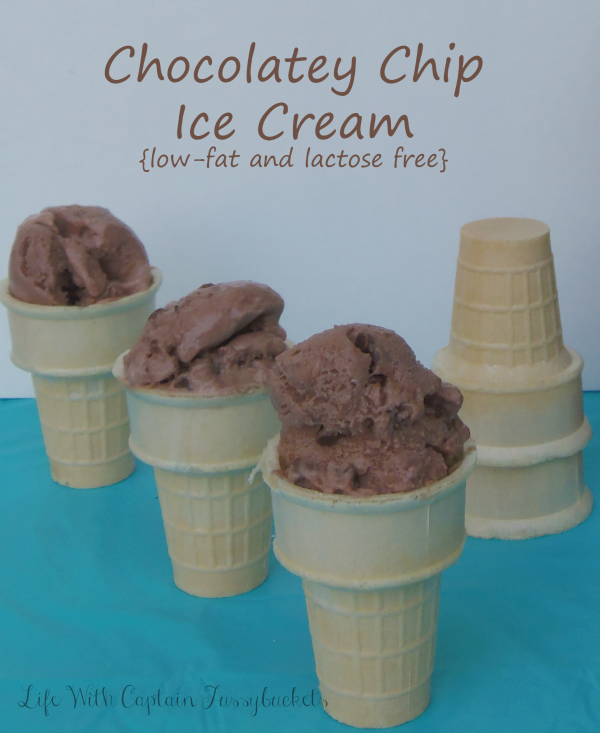 When ice cream is firm, add in your cup of dairy free mini chocolate chips. 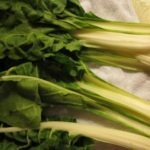 Serve and enjoy or put in the freezer for later! 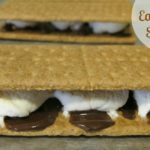 This recipe was a huge hit with our family. I think Baby Brother loved it the most. Since fairlife milk is jam packed with protein, calcium, and is lactose free, it is super simple to replace regular milk in any recipe. I think I will try classic vanilla next with plain fairlife milk! 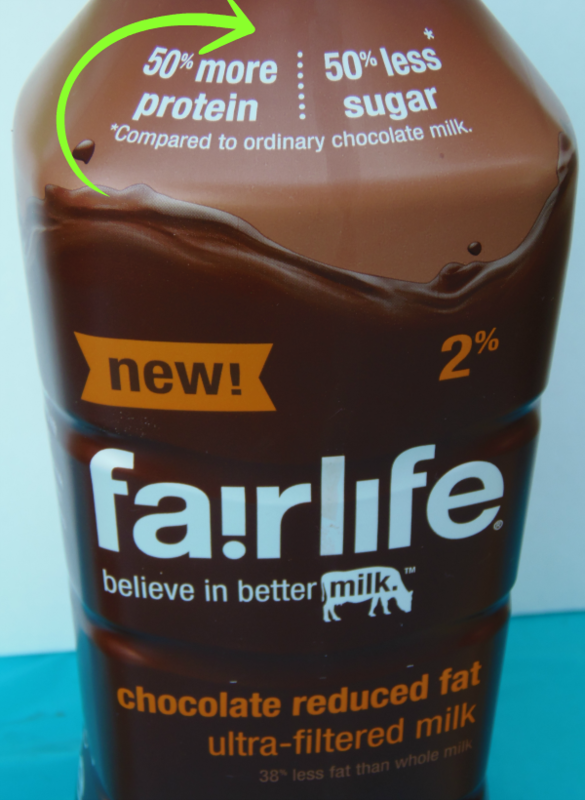 Visit the fairlife Facebook page for more information and fun! 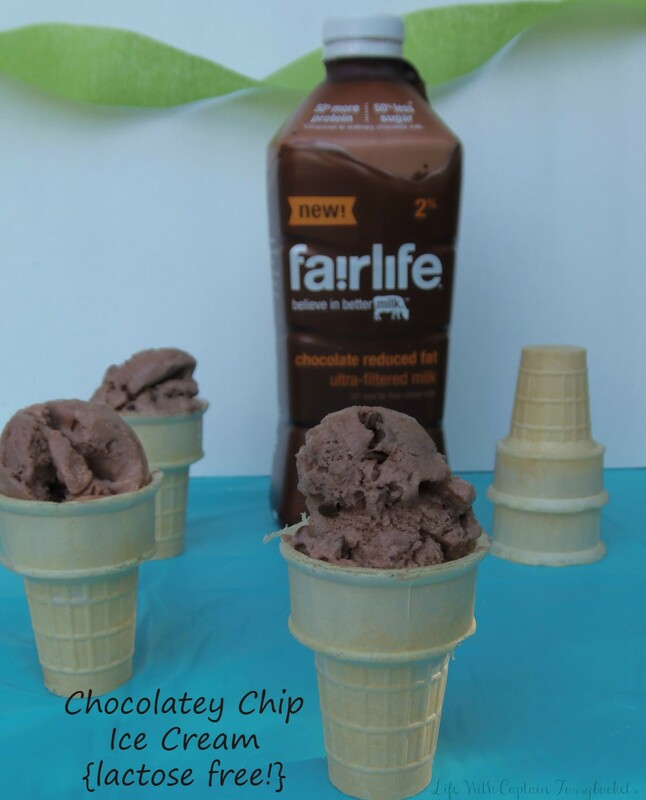 This was my first time using fairlife milk in a recipe, but there will be many more! 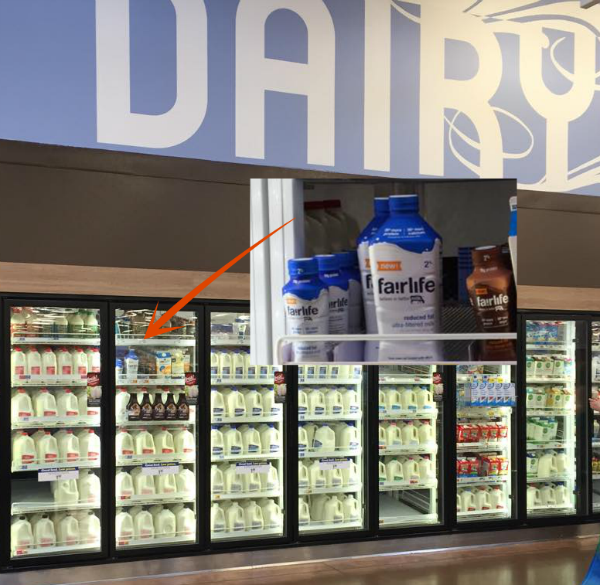 Where would you replace regular milk with fairlife milk? 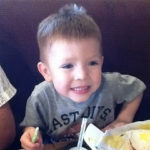 Let Buffalo Wild Wings Take Care of Your Football Party!